Photographs by Janice Rider, no reproduction without permission. ‘Inside Out’ was a drama series featuring two women ex-convicts trying to set up an employment agency. 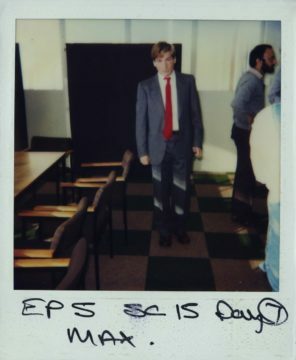 It went out in early 1985, and was directed by Pedr James and Tony Smith, produced by Sally Head, and written by Simon Moore. Janice Rider was the costume designer. 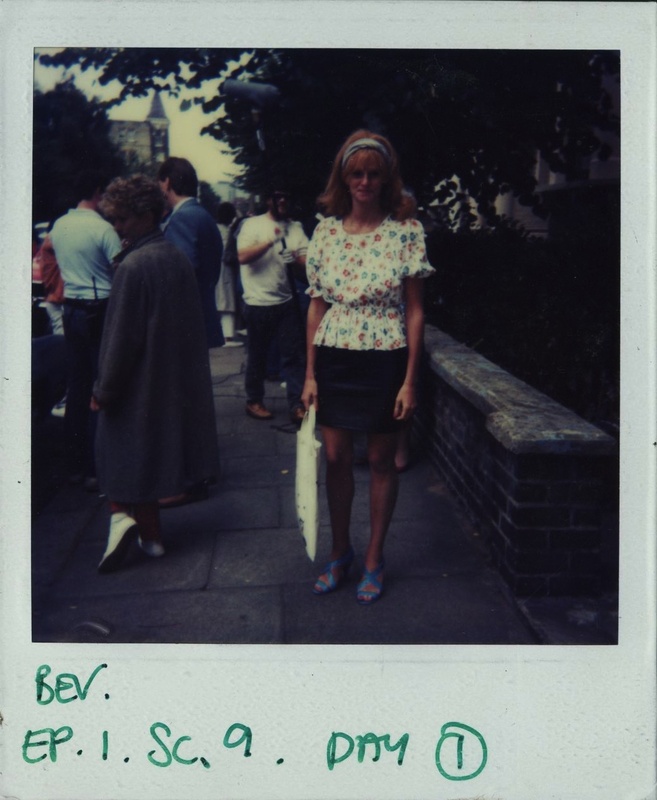 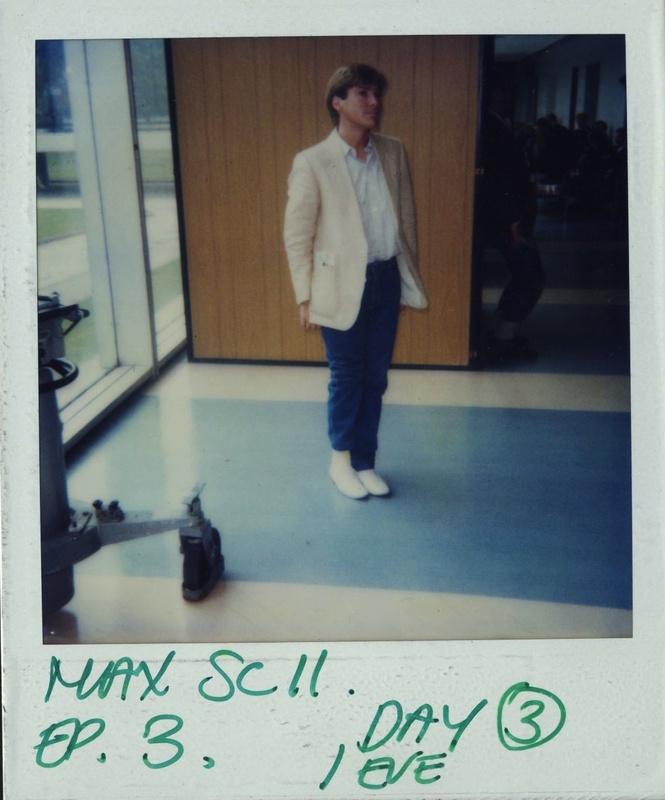 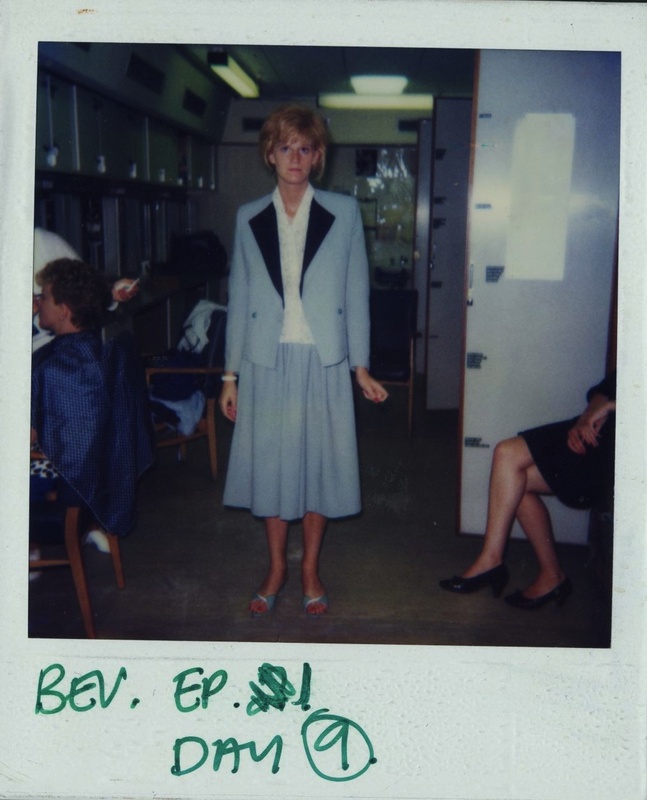 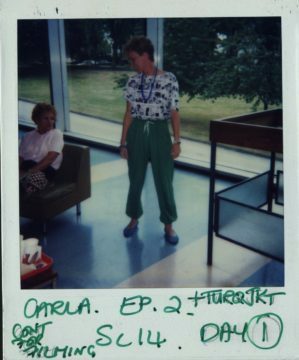 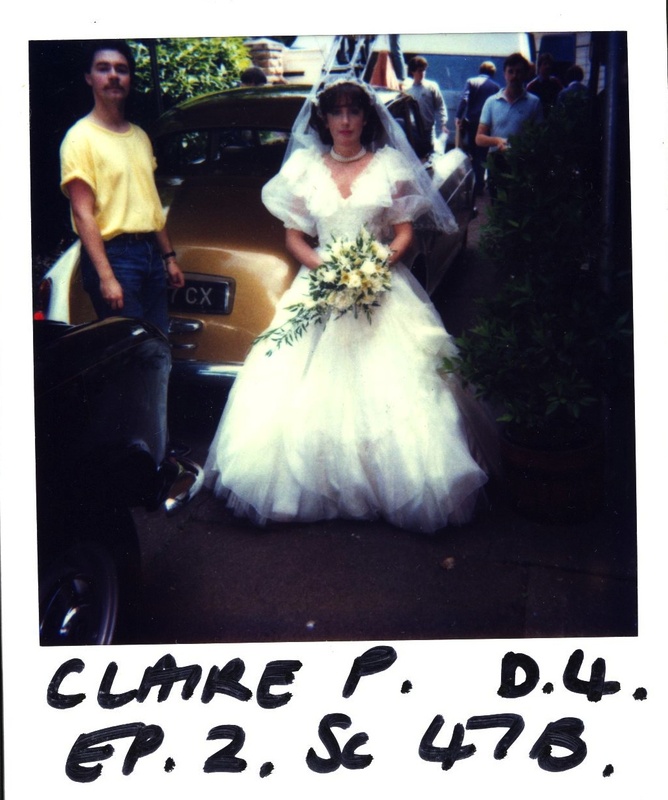 These polaroids were taken as records of the costumes on location, for continuity reasons. I remember it. 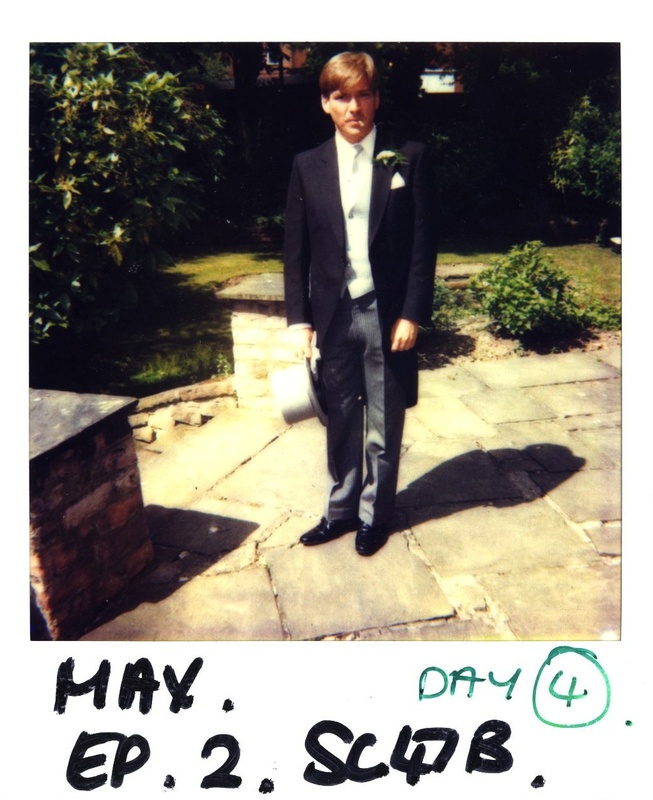 I worked on it whilst doing ‘Work Experience’. 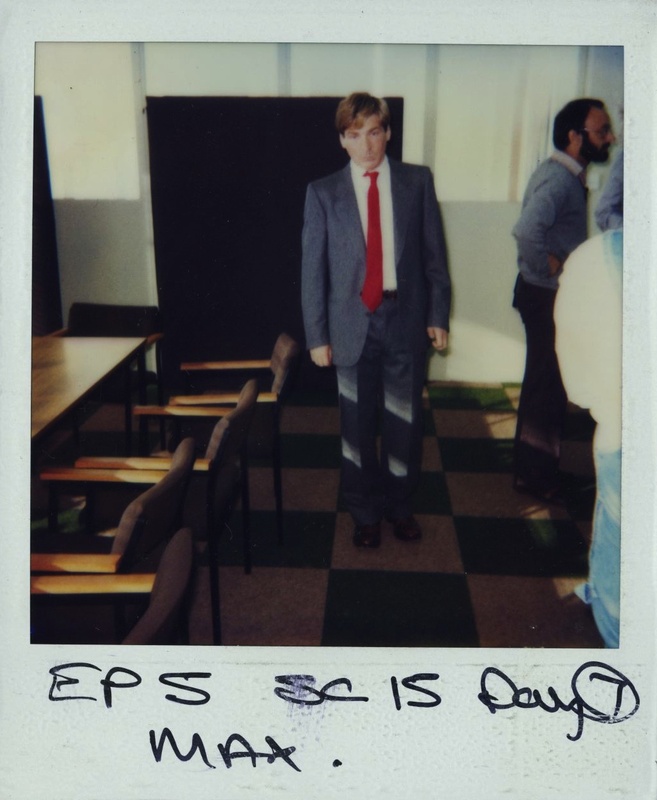 Remember clearly a tech almost getting electrocuted by a faulty smoke machine.